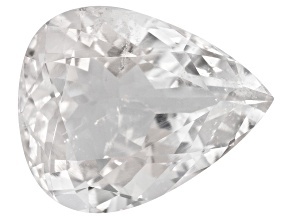 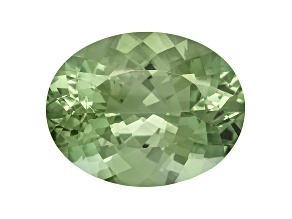 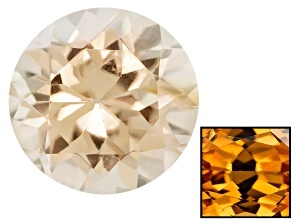 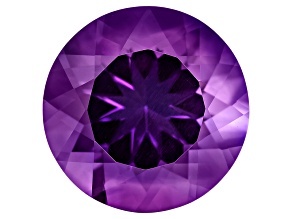 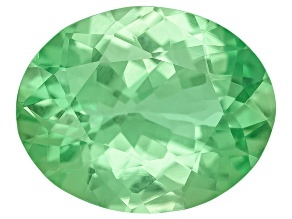 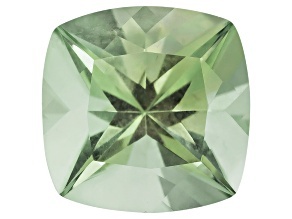 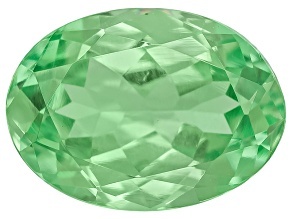 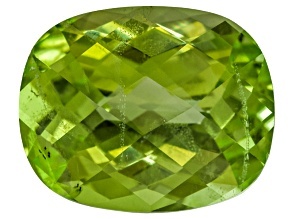 Explore a vast collection of loose gemstones for sale. 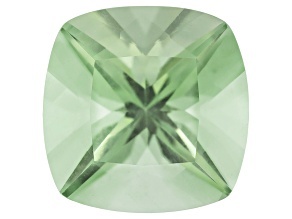 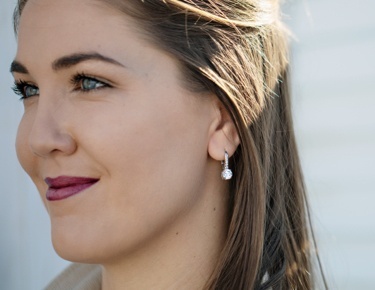 If you're looking for new, loose gemstones to pair with your settings, you've come to the right spot. 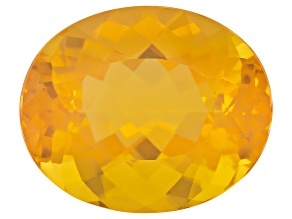 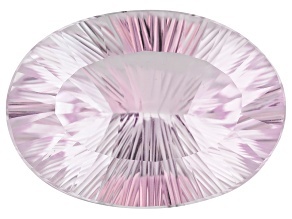 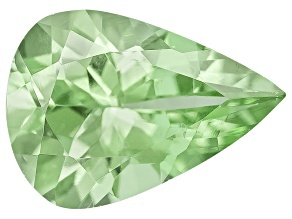 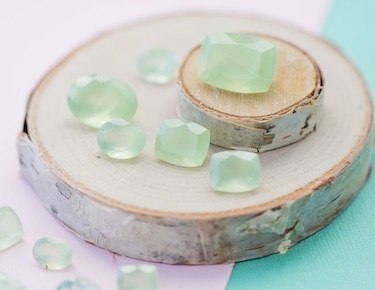 Save your wallet the pain and find affordable gemstones for sale that sparkle and shine. 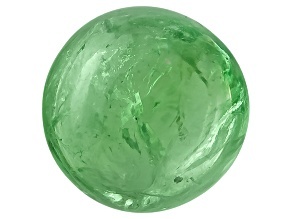 Whether you're interested in making your own unique pieces or on the lookout for the perfect loose gemstone to have set into the piece of your dreams, you can find a large array of gemstones on sale at JTV - as affordable as they are beautiful, and on clearance! 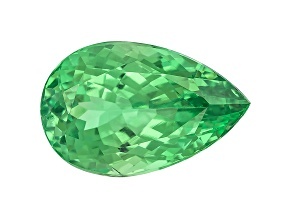 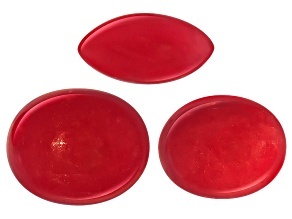 JTV has gemstones to fit any setting or style, approach to jewelry making or personal aesthetic. 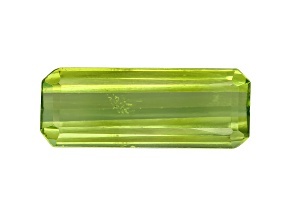 The selection of gemstones on sale at JTV is sure to have something for everyone. 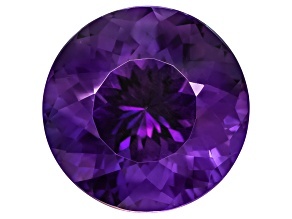 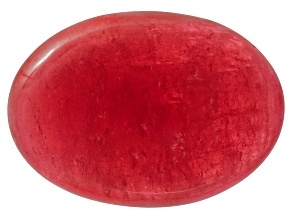 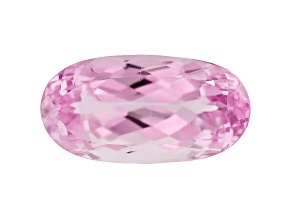 There are many reasons to shop for a loose gemstone on sale. 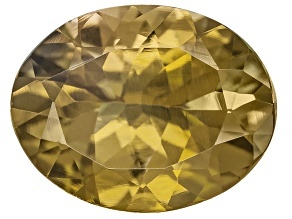 Perhaps you have a setting you absolutely adore that sports a less-than-ideal or damaged stone. 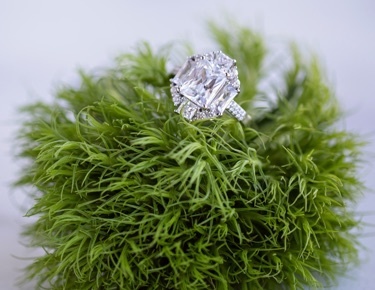 Maybe you'd like to upgrade the diamond in an engagement ring, or add a new birthstone to a piece of mother-and-child jewelry. 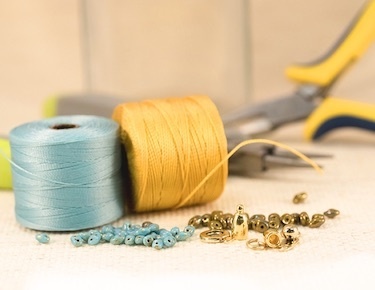 Could be you love to create your own unique pieces and prefer to use precious and semiprecious gems instead of beads or other objects. 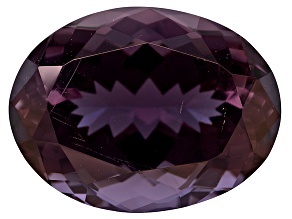 No matter the reason, the gemstones on sale at JTV offer affordable options to everyone in search of loose gems. 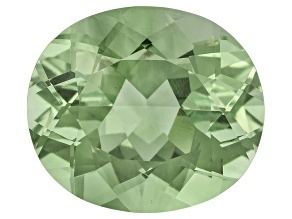 Not sure which clearance gemstones you're interested in? 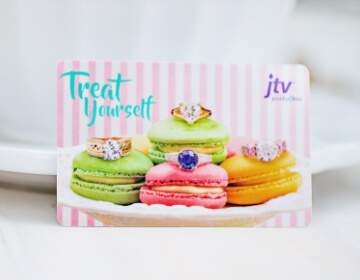 Spend some time browsing the collection at JTV and you'll quickly realize that the savings available in the on-sale section may mean that you don't have to choose just one. 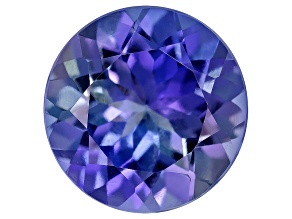 Maybe you'd love a sapphire that's picture perfect to turn into a pendant. 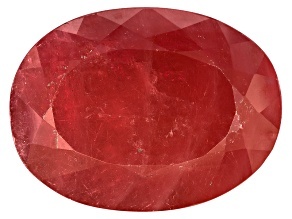 A ruby right for a ring more of what you're looking for? 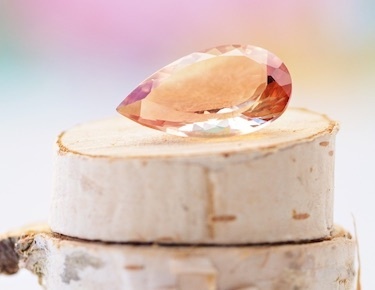 Find a stone you'll love with a price that's just as easy to fall for when you browse gemstones on sale at JTV.